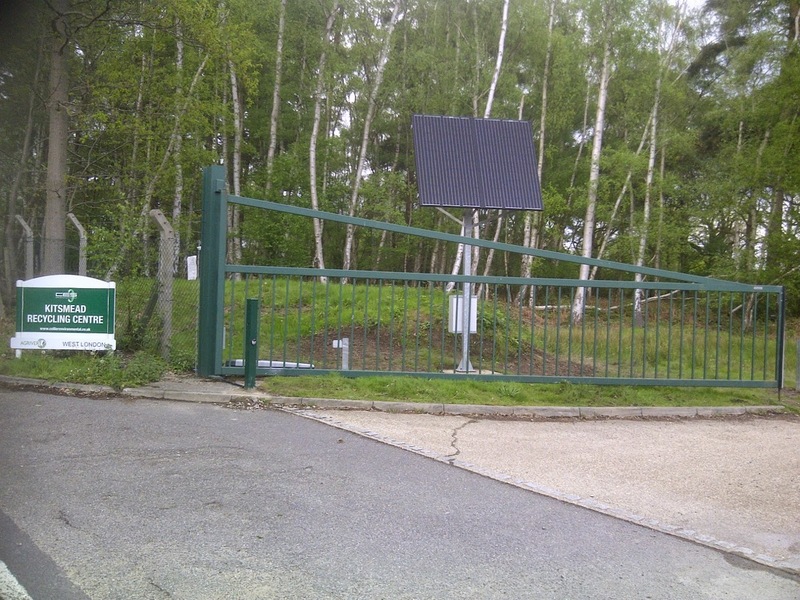 Kent based company, Green Gate Access Systems, has finalised the installation of a solar powered double gate automation project at waste management solutions company, Agrivert. As the newest tenant in their Surrey based industrial plant, Agrivert have a specific need to access the site out of hours, when the gates are locked for security purposes; and with a number of different contractors visiting the site overnight, the ability to operate the gates and provide an intercom system to a remote out of hours ‘phone, was required. 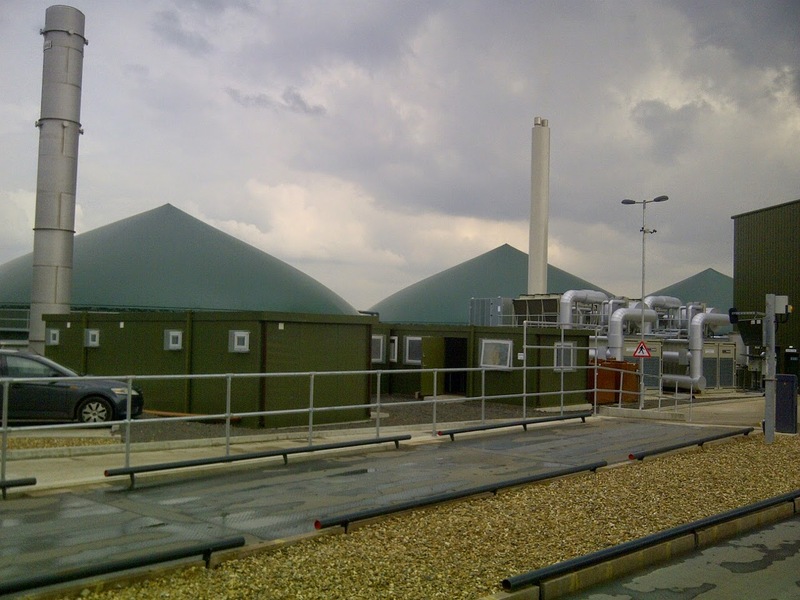 Agrivert converts food waste from London restaurants and businesses in an anaerobic digester, which is converted into methane and then electricity. The Surrey plant has the capacity to process in the region of 45,000 tonnes of organic waste each year and generate 2.4 megawatts of electricity – enough to supply more than 4,500 homes. For further information on Green Gate Access Systems please visit www.greengateaccess.co.uk .